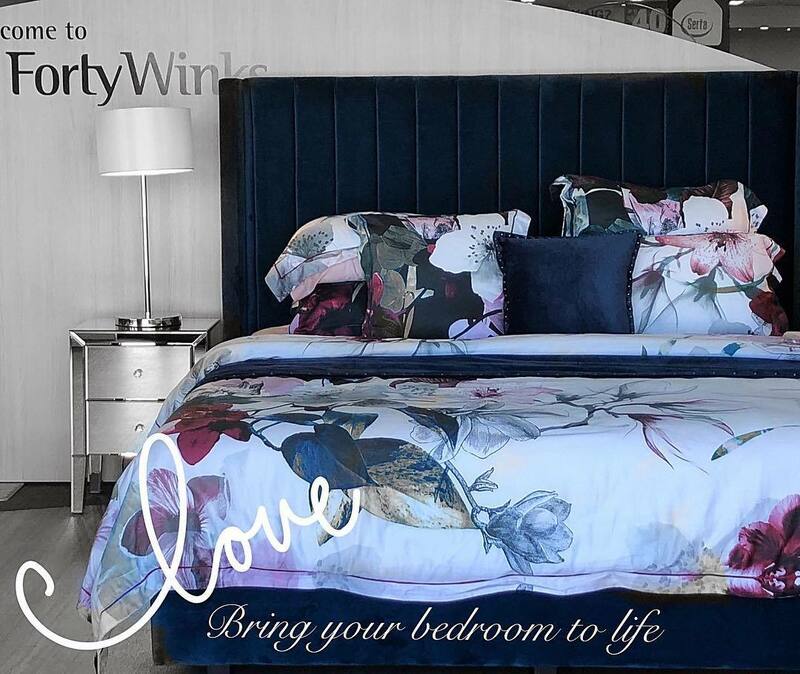 Forty Winks has recently crossed the line of 100 retailers nationwide in Australia. 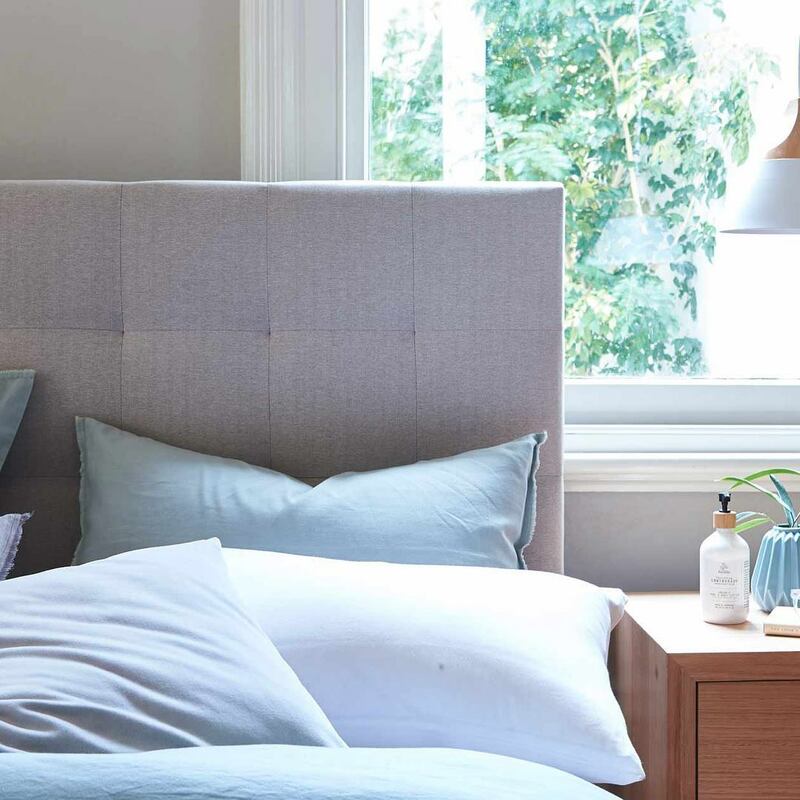 The high-end brand for the best bed and bedding items in Australia was founded almost 40 years ago. However, their experience goes much further back, as Forty Winks was initially a joint venture between 6 Victorian mattress retailers. Today, they are one of the largest companies which are fully Australian owned in the whole country. This specific store is located in Toowoomba, Queensland, on the Ruthven Street. It is extremely close to the A2, which makes it extremely easy to access and find! One of the best items at Forty Winks are without a doubt the latex mattresses, latex mattress toppers and latex pillows by A. H. Beard. The healthy mattress brand is focused on increasing your quality of life by providing the best sleep experience money can buy. They have been doing so for over a century, and have mastered the ability to combine the best natural materials along with expert craftsmanship and over a century of experience. One of the reasons why their products are amazingly comfortable and healthy is due to the comfort material which has been chosen to be inside them. That comfort material is Vita Talalay latex, and is truly the healthy choice when it comes to comfort materials. No other comfort material comes to close to having the unique round open cells that Vita Talalay has. They are also what provide it with countless health benefits. One of them is that the latex mattresses, latex mattress toppers and latex pillows with Vita Talalay are soft yet supportive. That is usually a paradox in the industry. However, with Vita Talalay you will no longer have to choose. You will have a beautifully soft and cushioning feeling while having optimal support for your spine. You will always wake up refreshed and ready for lifes daily challenges!